And get unlimited access to this gym and 1822 others. Nuffield Health Merton Abbey is one of the best equipped and modern gyms in South West London. 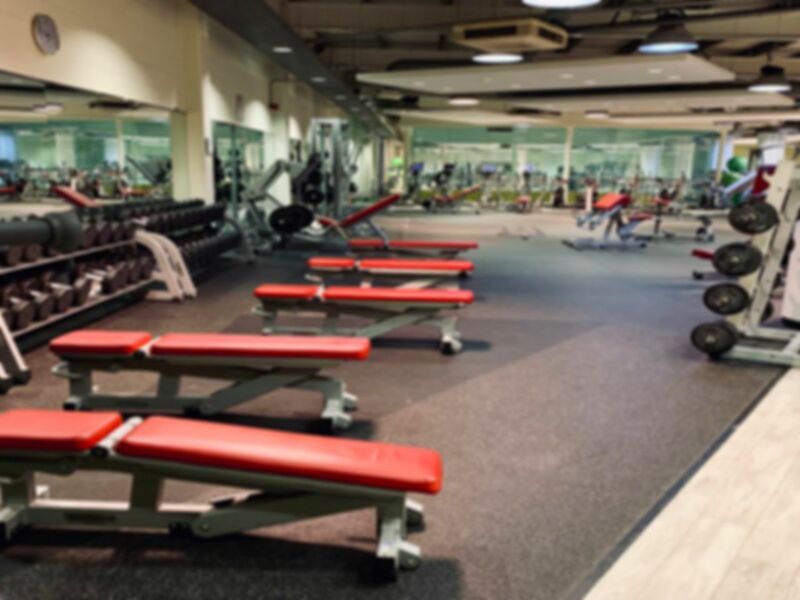 Located in SW19, Colliers Wood the gym can be accessed from Merantun Way next to the Premier Inn. The gym area is spacious and welcoming with an attractive mezzanine level overlooking the luxurious swimming pool and spa below, which includes a hydrotherapy Jacuzzi. Top-of-the range curved treadmills are on offer in the cardio area alongside rowers and bikes. The resistance section of the gym you will find Technogym equipment as well as plenty of free weighted kit such as dumbbells, smith machine, squat rack and olympic barbells. Nuffield Health Merton Abbey has changing facilities and a cafe to provide the full range of facilities for all their customers. There is disabled access and a car park to use. It is a 10 minute walk from both South Wimbledon and Colliers Wood stations. Towels can be rented for just £1. Fantastic gym, great facilities and space across the gym, pool and changing room areas. Would visit again! Good changing facilities and clean. Separate shower cubicals with body wash and shampoo provided. Good pool, decent range of machines. Pay £1 for a towel and take a padlock for the locker. The showers have been mended so much better than last year. Great club to visit if your in the area. Lots of equipment. Good pool and other facilities.